Cleared building lot available in the quiet boating and fishing community of Harbour Heights. Not in scrub jay area per CCBOC map attached. 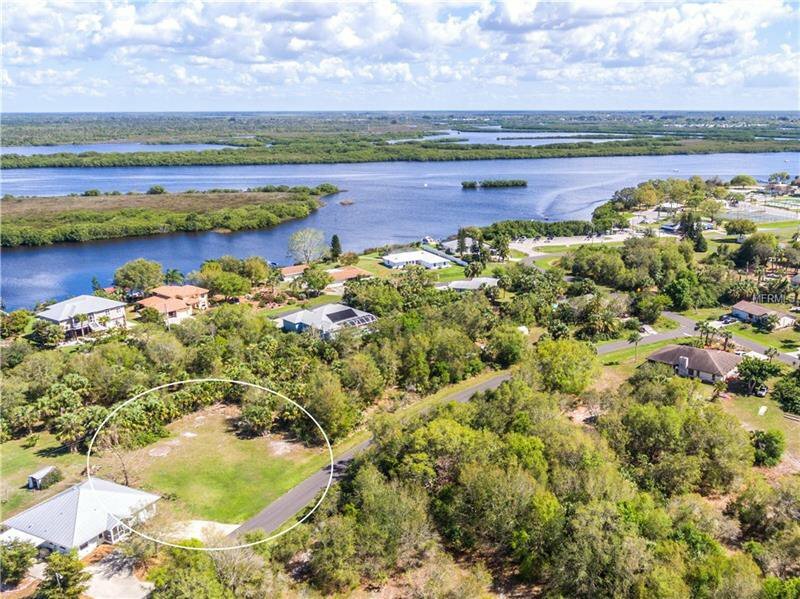 Less than 5 minutes walking distance to the fully redesigned Harbour Heights Park with public boat ramps, docks, fishing pier, pavilion, BBQ areas, basketball, tennis courts, playground and event center. Freshly paved roads throughout the community. Lots of eco-friendly activities nearby include hiking, horseback riding trails and beaches. Boat over to nearby Fisherman’s Village or Laishley Park in Punta Gorda. Just a short drive to I-75, restaurants, shops and more. Listing courtesy of COLDWELL BANKER SUNSTAR REALTY. Selling Office: RE/MAX ANCHOR OF MARINA PARK.